Welcome to the family, Kentuckiana Allergy! We are excited to announce that effective December 3, 2018, Kentuckiana Allergy join Family Allergy & Asthma. 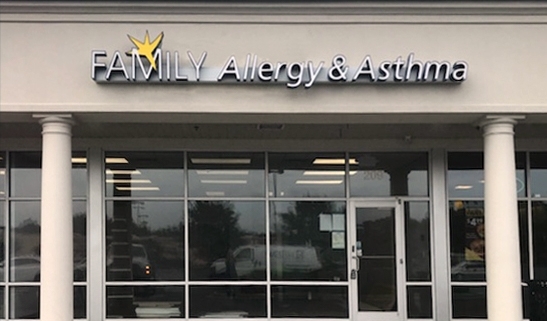 The physicians at Kentuckiana Allergy will continue to provide patient care at all of their current locations and patients will continue to see their usual doctor. https://www.familyallergy.com/wp-content/uploads/2018/11/welcome-kyana.png 1284 2000 Kaitie https://www.familyallergy.com/wp-content/uploads/2017/09/faa-logo.svg Kaitie2018-11-14 15:49:302018-11-19 16:44:00Welcome to the family, Kentuckiana Allergy! 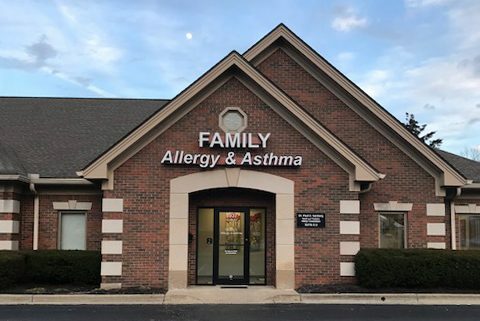 Family Allergy & Asthma’s new allergy office is now open in Greenwood, IN. This office was previously known as Adult & Pediatric Allergy Specialists.